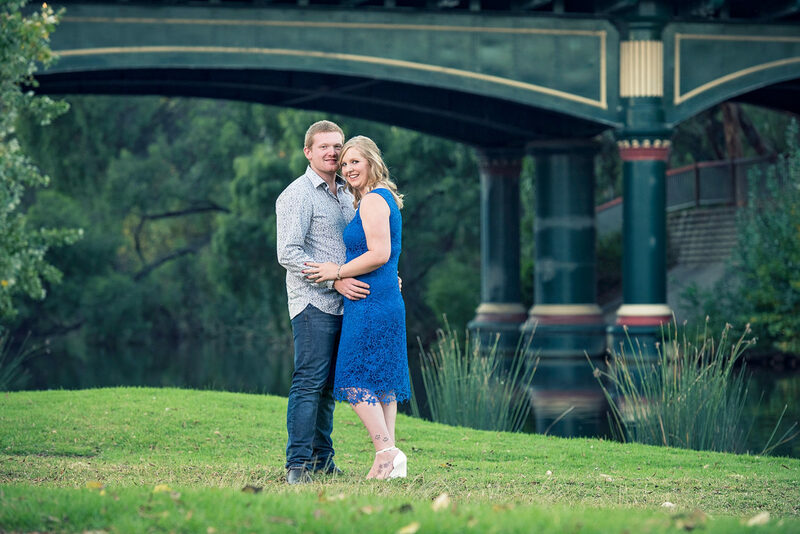 We met Kerry and Jake couple of years ago and finally had the opportunity to do their engagement session. That means their wedding is nearing, how exciting! It was a very cold day and the cold breeze sweeping across the Torrens River made it even colder. But Kerry and Jake were good sports to endure this cold weather and this is what we ended up with.